The usual “take-make-dispose” approach makes way for a circular model focused on the reuse of products and materials. As a result, valuable resources are saved, and CO2 emissions reduced. The material costs for a company make up between 50 and 60% of the total costs and on average 18% of the materials purchased do not end up in a salable product. Reducing material losses by 10% yields up to 2% more profit. Increased efficiency, greater business resilience and new value chains developed to take back and repurpose goods mean new business opportunities. We’re reaching ‘peak stuff’, as IKEA suggested, and the circular economy provides firms with new ways to grow home markets. Moreover, the circular economy contributes to lively city communities that focus on ‘maker spaces’ for local (re)production, repair cafés, platforms for sharing, etc. More circularity also means improved social interactions and a stronger sense of community. 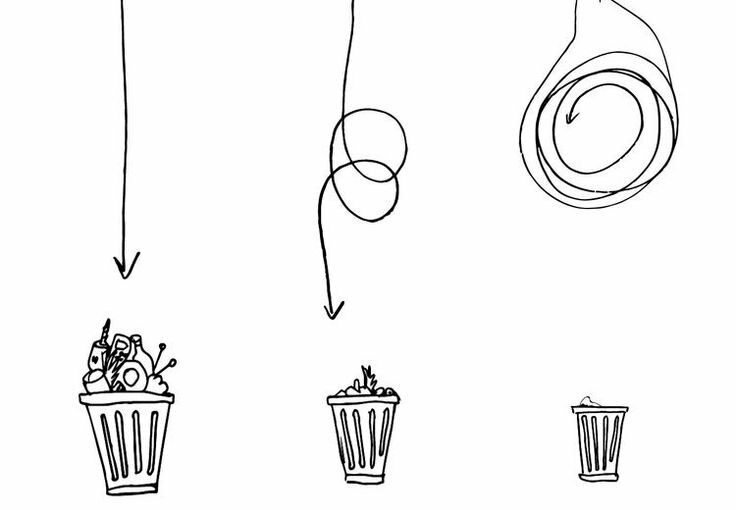 Applying the circular economy principles triggers innovation. In new business models, consumers will pay for the use of a product or machine instead of owning it. The relationship between producer and customer becomes stronger when a product is traded as a service. There is also an incentive for the manufacturer to optimize the product design. Products are designed so that they, with or without the help of the latest Internet of Things systems, last longer, are low in energy consumption, can be easily upgraded and repaired, and so that their parts or basic materials can be reused. The circular economy has caught the attention of policymakers at all levels and this will become increasingly visible in legislation. Targets for selective collection and recycling are being tightened. Eco-design rules are being developed with the intention of increasing the material efficiency of products. Anyone who manages to anticipate the upcoming legislation has a competitive advantage.